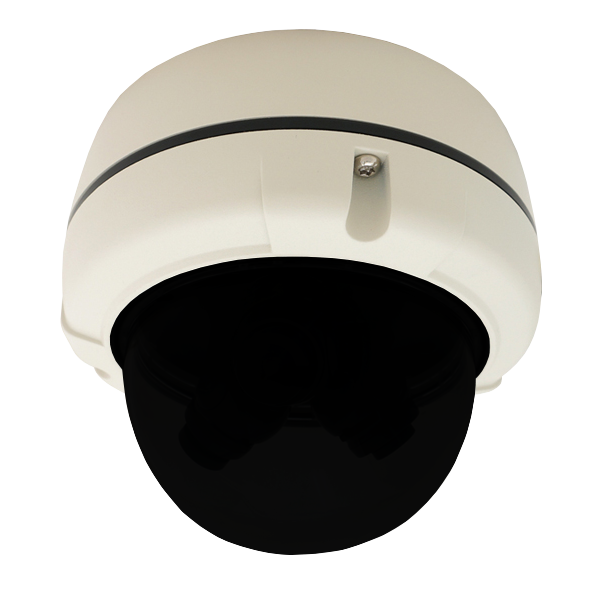 3 Cameras, 1 Dome, 1 Video Cable. 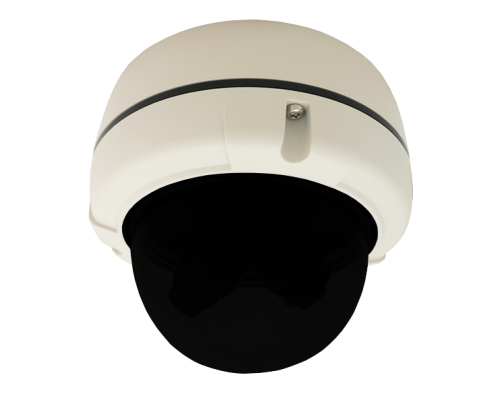 Get ultimate scene coverage with our EXCA203HYSVD2-24V Tri-Camera Vandal Dome. (3) High Resolution 960H tri-axial cameras with 3.6mm wide angle lenses are positioned at 120 degree intervals inside a single vandal dome housing with (1) video cable using only (1) channel on the DVR. A single CAT5 cable provides both power and video using our Single Channel SmartControl® CAT5 Decoder. 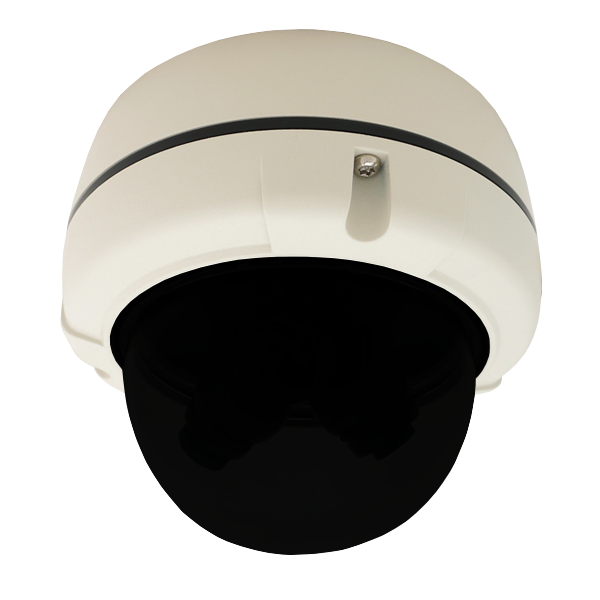 Built in Ground Loop Isolation & Surge Protection.